Okay, okay, so Monday isn't a favorite of mine either. But I do love starting each new week fresh. This weekend was pretty low-key for Dan and me. We spent Friday night in watching a movie on Amazon Prime. On Saturday, we organized our kitchen pantries and went to a game night with some new friends (and stayed out WAY too late). Sunday morning was spent at church, followed by thrift store shopping, a Chinese buffet (ugh - so good), and a two hour nap (staying out late is hard these days). 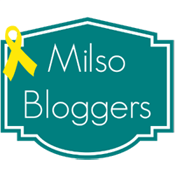 A couple weeks ago, I started a Facebook page for my blog - finally! It was one of my New Year's Goals, so I'm happy to have accomplished CREATING it in January. I finally got around to inviting some friends and family to 'like' it in February, and now I'm asking you guys. I would super appreciate a 'like' on my page, and I will of course 'like' yours in return - just leave me a link to it! 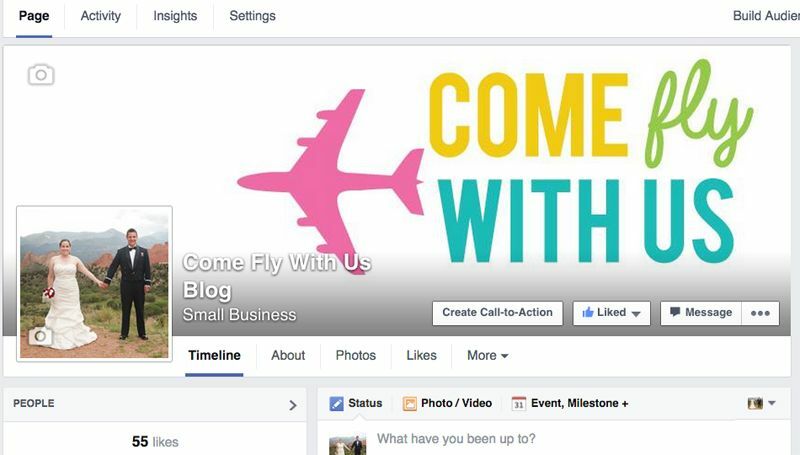 If you'd like to follow Come Fly With Us Blog on Facebook, you may do so here. Thanks so much, friends! I have been on the fence about starting a facebook page for my blog, I guess the bottom line is I don't want my inlaws trolling my blog haha. I love Chinese food buffets. I have yet to make a Facebook page for my blog. I'm not sure if I'd even go on it. Aw, I'm happy you made your Facebook! I just followed you!